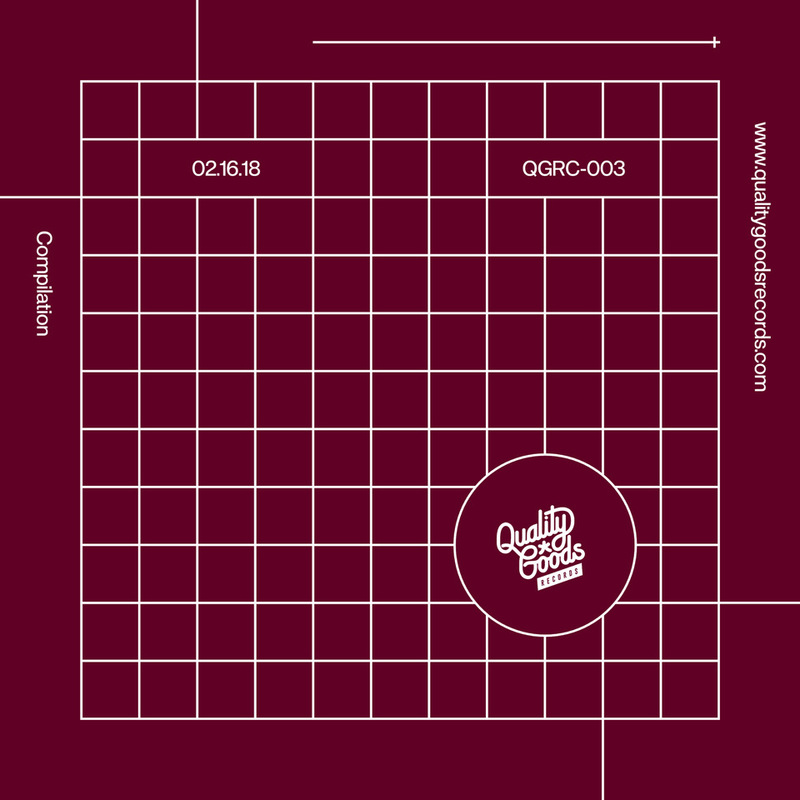 Just out through UZ’s label Quality Goods Records is QGRC-003, a compilation LP made up of nine unheard tunes. 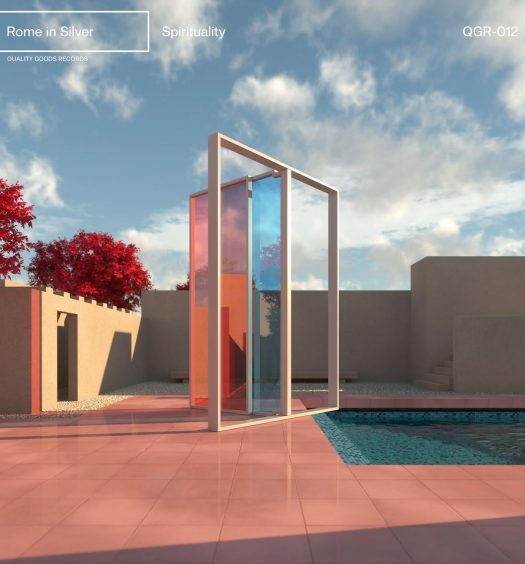 The label is flourishing and brings a breath of fresh air to the trap genre with every release. This one is no different, and the LP is made up of some of the baddest tunes around right now. 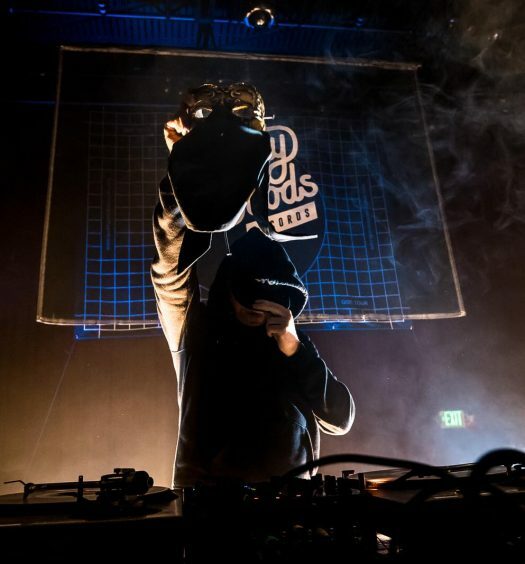 We recently premiered “Mobbin'” from sfam & Jon Casey, which we love, but there is new stuff from the likes of Ascidzz, Geniux and Untitld, too. Have a play of the whole stream – we promise you won’t be disappointed. You can also buy the LP here.